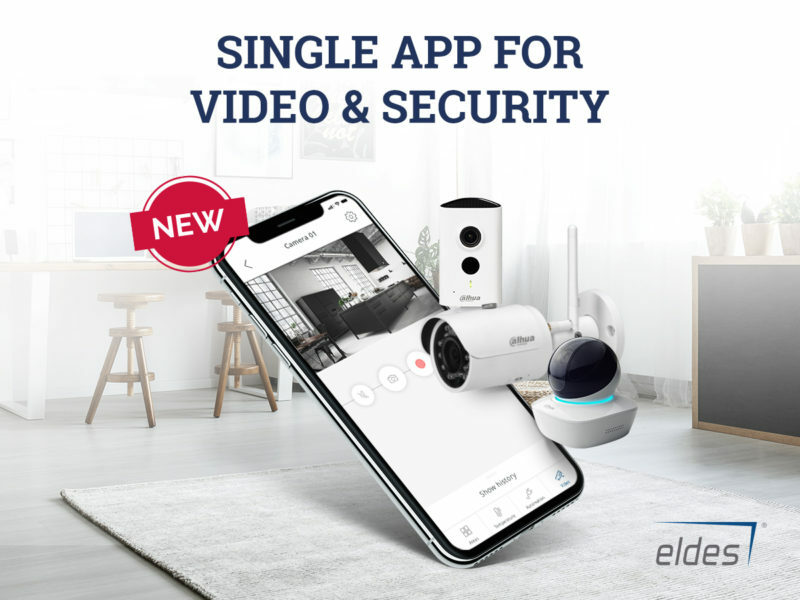 Massive video upgrade for Eldes Security app! 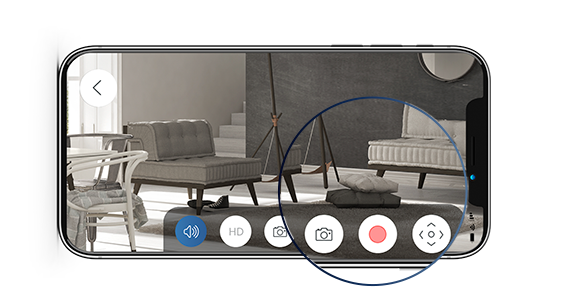 Eldes Security app is now enhanced by the newest features of video functionality. 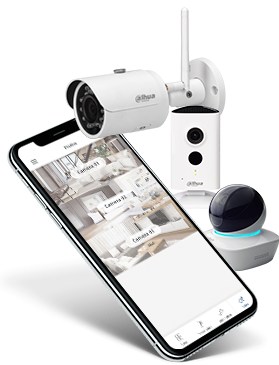 Thanks to integration of Dahua, the worlds’ largest camera manufacturer, our customers are now able to have security and video monitoring via Dahua IP cameras in a single user-friendly and free of charge app. 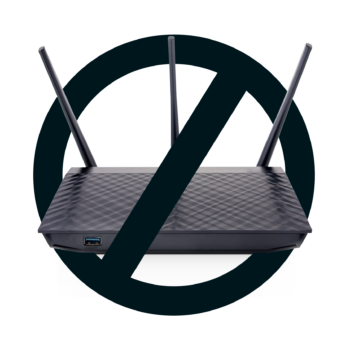 Monitor the property from anywhere with peace of mind! No more extra mobile applications, everything fits in a single handy app! Direct live stream in case of alarm from violated zone. 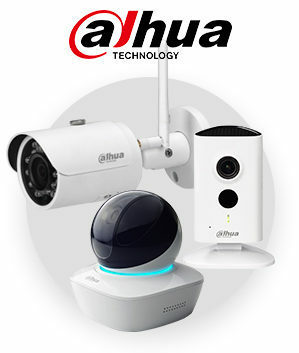 Full range of present and future Dahua IP cameras supported. 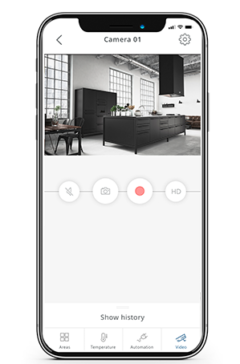 Pan&Tilt camera, take screenshots, capture videos, choose stream quality etc.